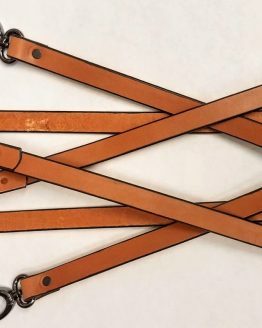 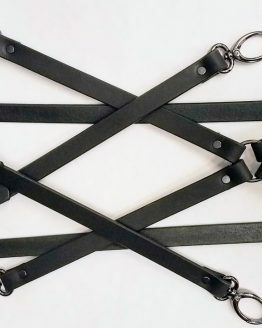 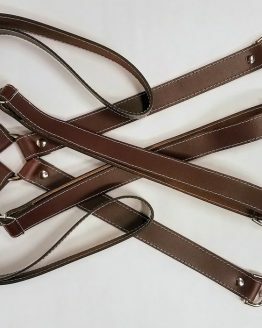 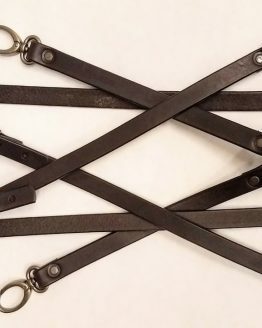 These Heavy Duty Suspenders are 100% Solid Leather Made in the USA. 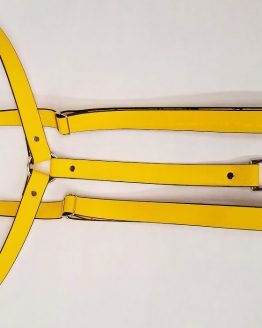 We have used heavy Scissor Snap hooks for these suspenders. 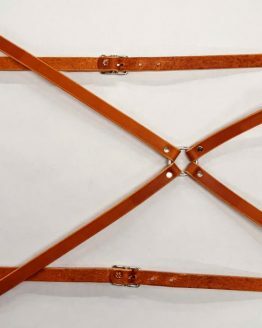 (1) Back : Measure from the top of the pant loop to the middle of shoulder blades. 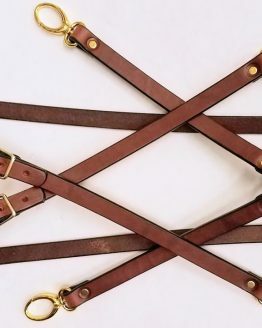 (2) Then from shoulder blades coming over the shoulders to the chest where you would like the buckles to be. 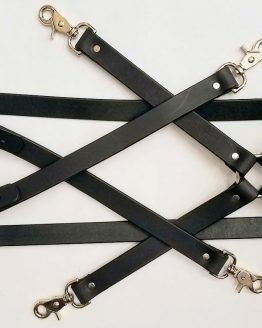 (3) Then from the chest to the top of the front pant loops. 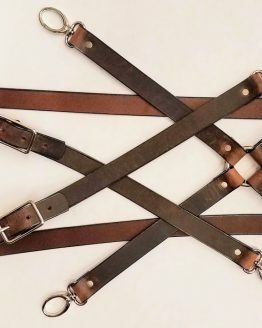 If in doubt about size, feel free to contact me.